It has more than 2,000 light bulbs! Taking selfies and group shots at night can be a challenge. Unless you have really steady hands and a good shutter, all you get is a blur, or worse, a photo of darkness. 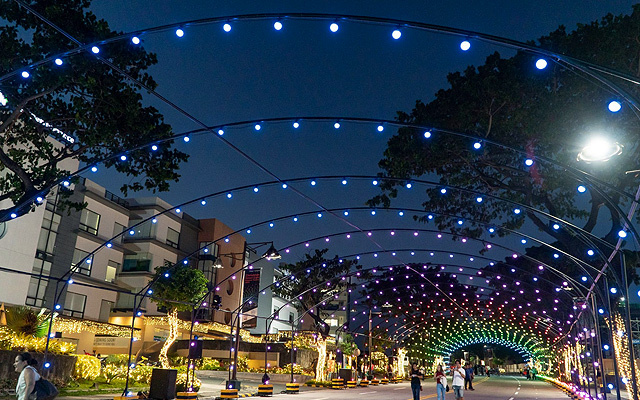 Well, selfie addicts, Tiendesitas in Pasig City solves all your problems this holiday season by opening its brightly lit Christmas Street Light Musical Tunnel for the second year in a row. The show runs every 30 minutes from 6 p.m. to 10 p.m. until January 7, 2019. 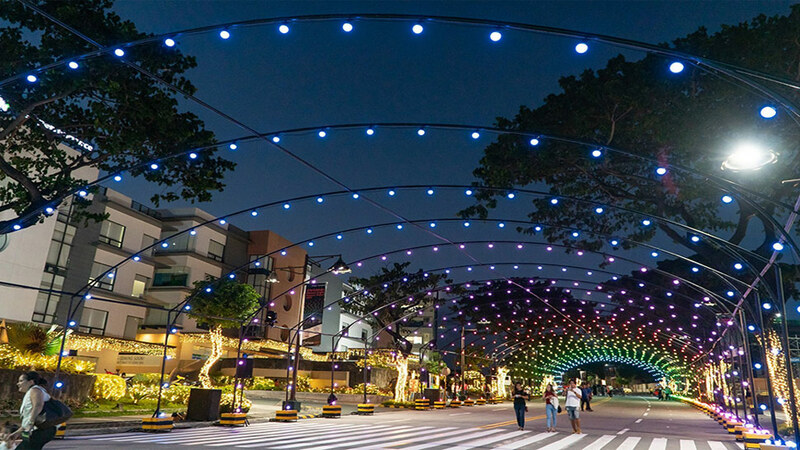 With more than 2,000 Firefly LED bulbs of different colors, seeing the attraction against the night sky might remind you of a galaxy dense with stars. Music plays in the background to complete the experience. 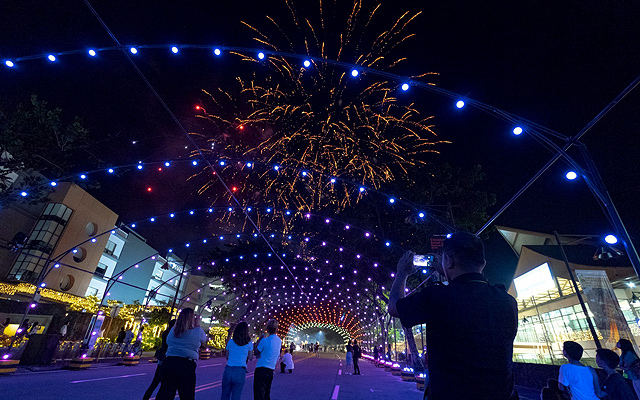 Aside from this attraction, Tiendesitas' other activities for Christmas include a Santa Meet-and-Greet from 2 p.m. to 5 p.m. and a fireworks display at 7 p.m. on all Saturdays of December; and the annual Simbang Gabi at 6 p.m. from Decmber 15 to 23. 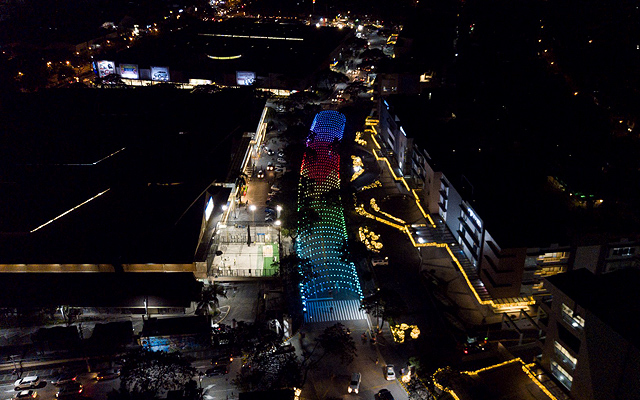 Christmas Street Light Musical Tunnel is now open at Tiendesitas, Ortigas Avenue corner E. Rodriguez Avenue, Pasig City. The show runs every 30 minutes from 6 p.m. to 10 p.m. until January 7, 2019. For more information, follow Tiendesitas on Facebook.